You think David Price has a nice glove setup? 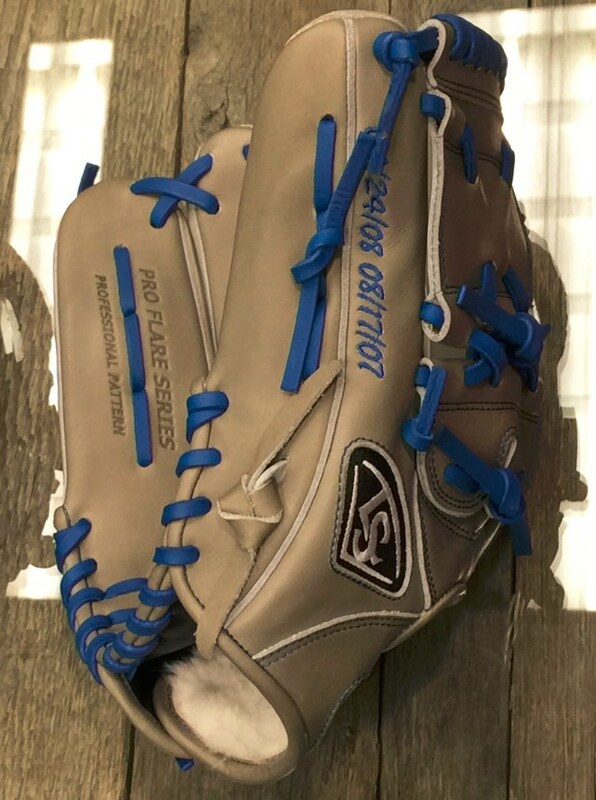 Just 4 fully custom beauties from Louisville Slugger. Price’s swag cup has runneth over. In the ALCS we saw him with the all blue and the grey versions. You can’t get ’em like these, but the MLB site has a similar two-piece Pro Flare that is a gorgeous alternative. 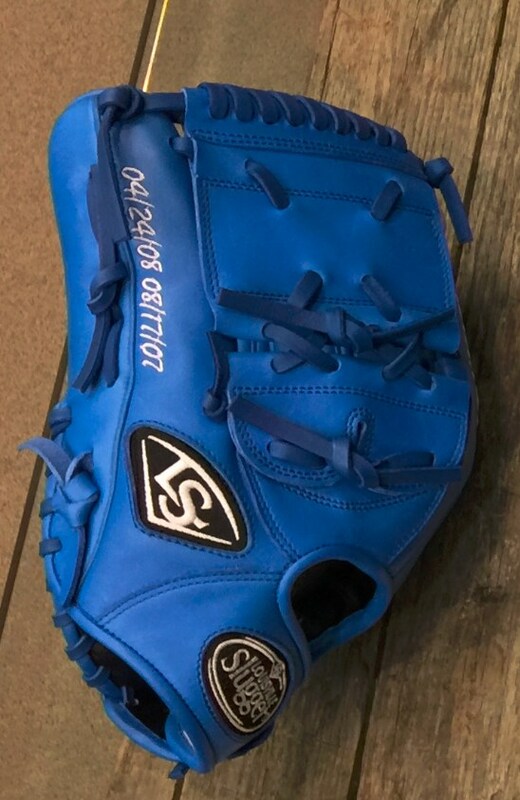 Categories: Gear, Glove, Toronto Blue Jays, Pitcher, David Price.